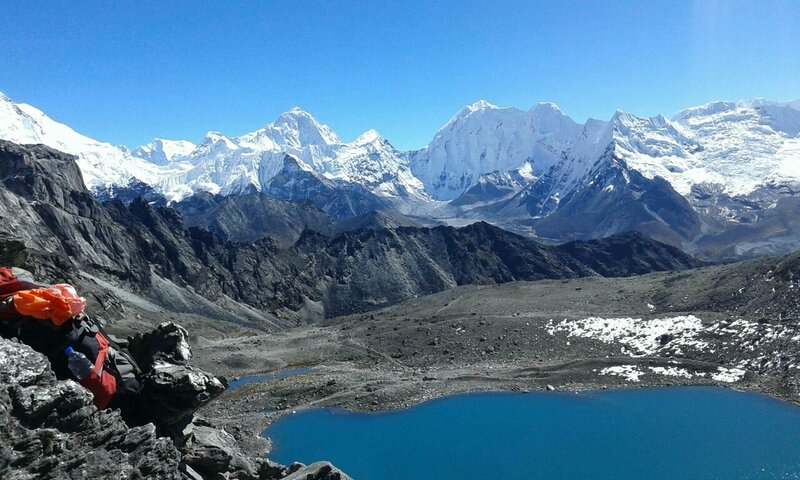 Kongma La (5,535m), Cho La (5420m) and Renjo La (5,340m) are the major Three Pass Trek. It’s the ultimate trekking crossing three major passes of world’s highest region. 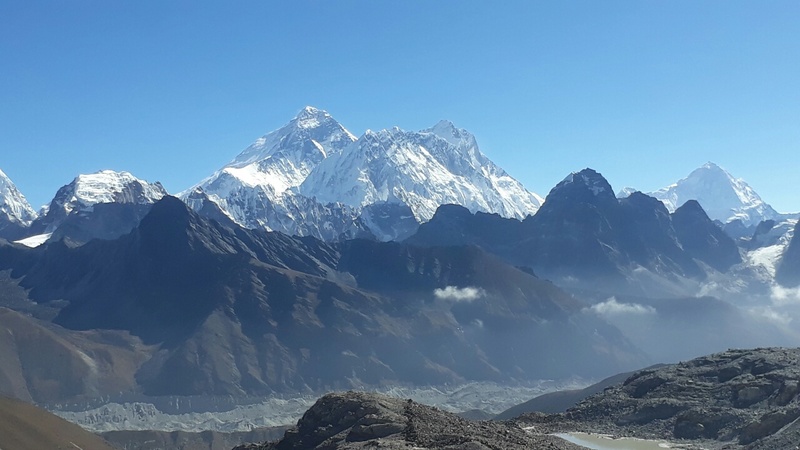 This trek gives an opportunity to experience Everest with closer view of world’s highest snow topped mountain. 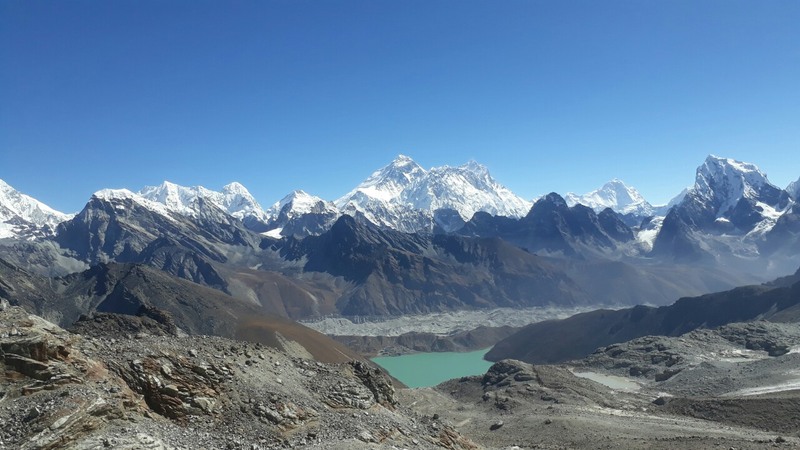 Also, Everest three Pass Trek is popular among adventure lovers and it gives an opportunity to witness Thame (3200m), Lungden (3800m) Renjo_la pass (5357m), Gokyo-Ri (5357m), Thangnak (4680m), Cho La pass (5380m), Gorakshep (5170m) , Everest base camp (5400m) and to Gorakshep (5170m), Kongma-la pass (5535). During this trek you can take pleasure in seeing various floras from pine and hemlock forests at lower altitudes, fir, juniper, and birch and rhododendron woods. 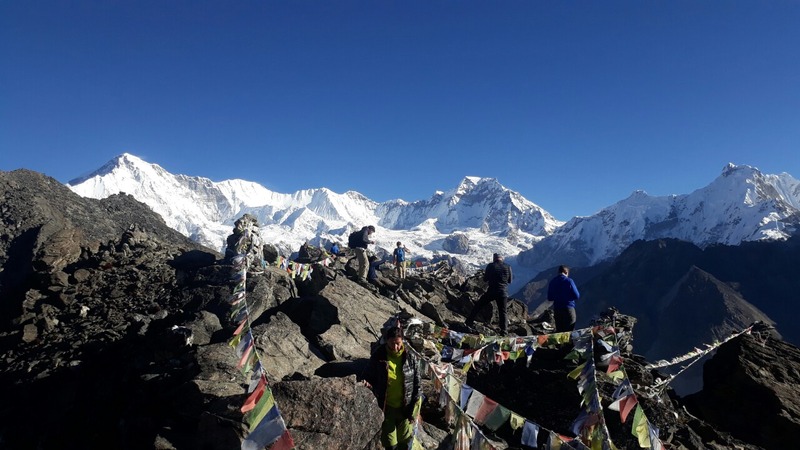 More Than Mountain Treks designs this trek for those trekkers who target on crossing Everest high passes without any technical climbing. The trek presents a wonderful experience exploring natural glory, physical splendor and intense cross-cultural multiplicities. Day 1 Arrival in Kathmandu International Airport,MTM staff meet and transfer to hotel on bb basis. 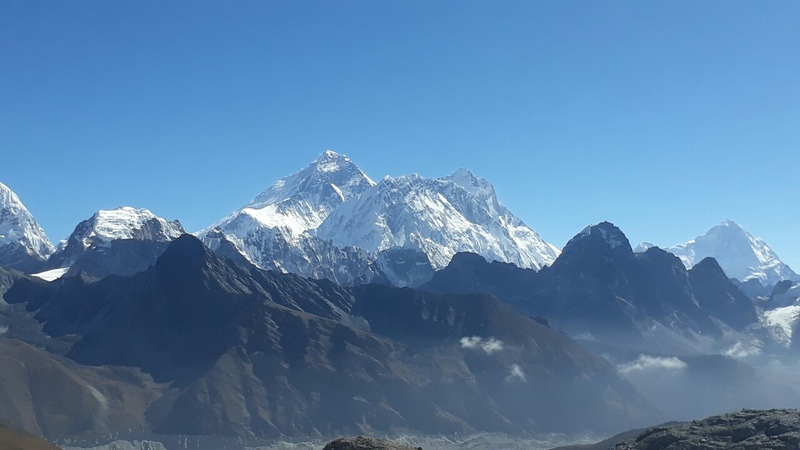 Day 04 After breakfast Trek to Phakding – Namche Bazaar(3440m) O/N in Lodge(BLD). Day 12 Trek to Labuche – Gorakshep. 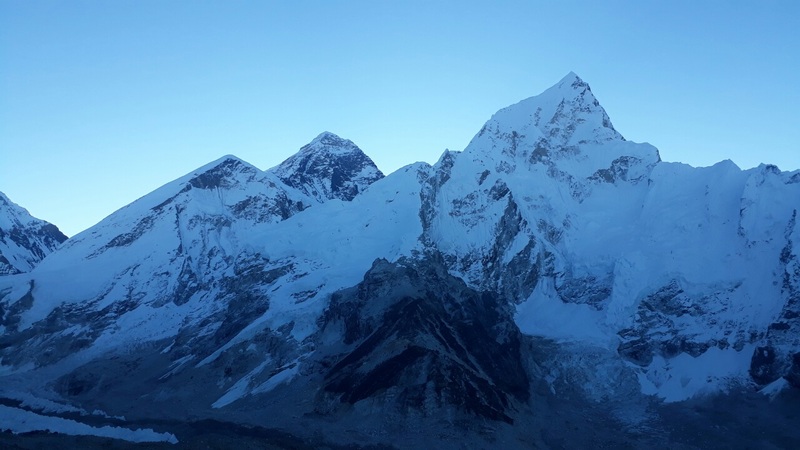 visit Everest Base camp. O/N in Gorakshep. Day 22 Fly to Lukla – Kathmandu and transfer to hotel.O/N in Hotel on bb basis. Day 24 Transfer to International airport for final dept. to yur destination.